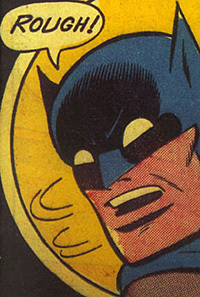 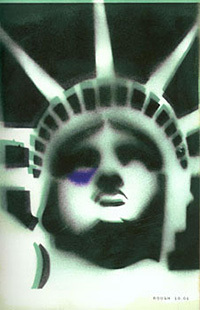 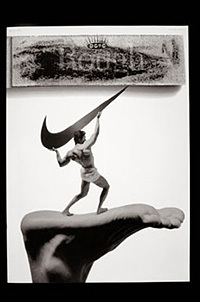 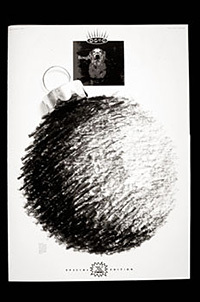 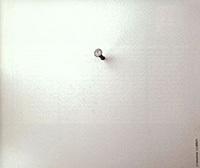 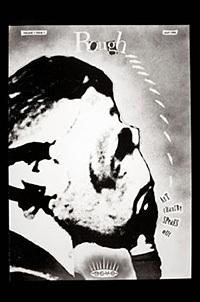 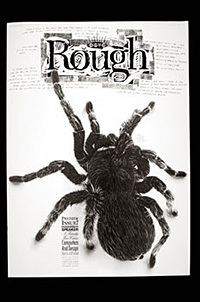 Rough was founded by Phil Hollenbeck in 1991 as a quasi-monthly publication. 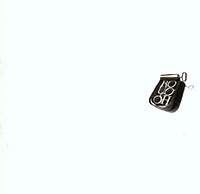 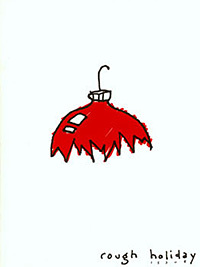 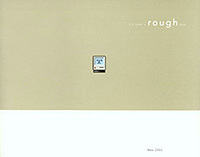 At it's heart, Rough is for and about members, associates and friends of the DSVC. 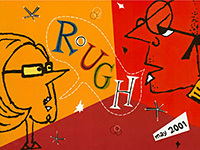 It is our mission to leverage the dynamic personalities of our speakers along with our members and promote them here. 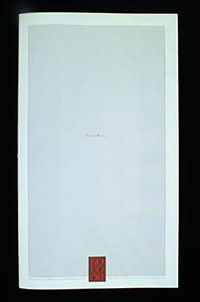 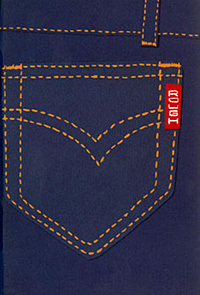 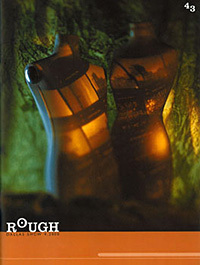 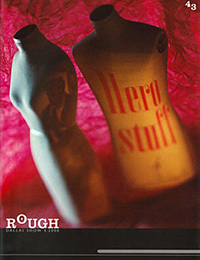 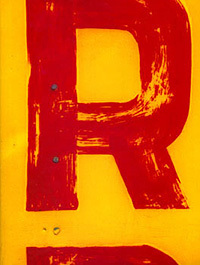 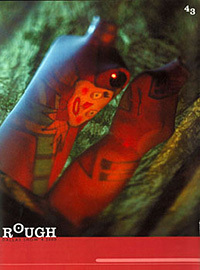 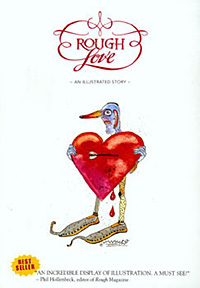 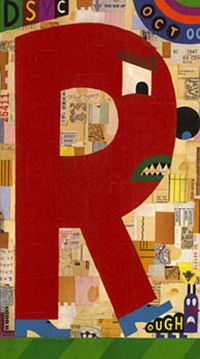 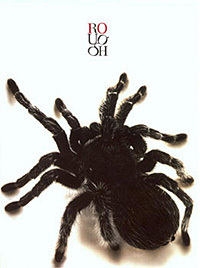 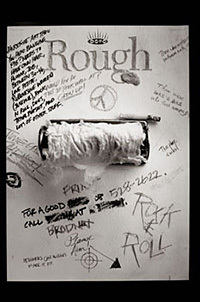 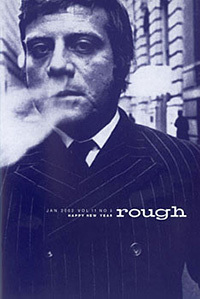 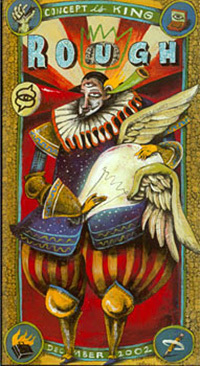 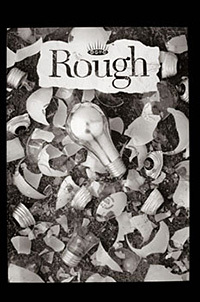 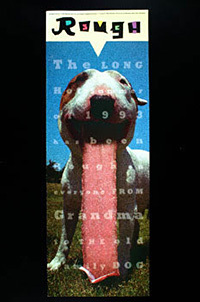 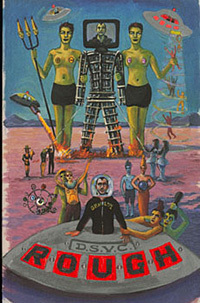 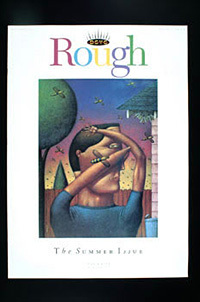 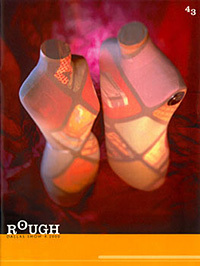 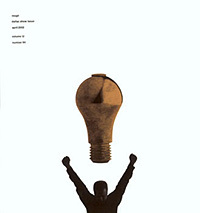 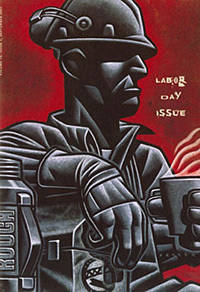 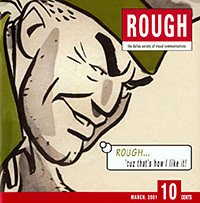 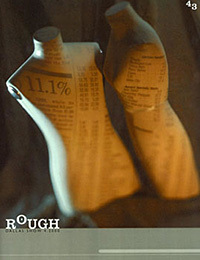 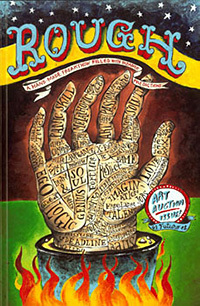 The DSVC's award-winning magazine ROUGH was published six times per year. 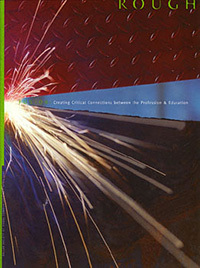 Produced pro bono in its entirety for more than 25 years, it included articles, editorials and news items by, for, and about the members, associates, and friends of the DSVC.